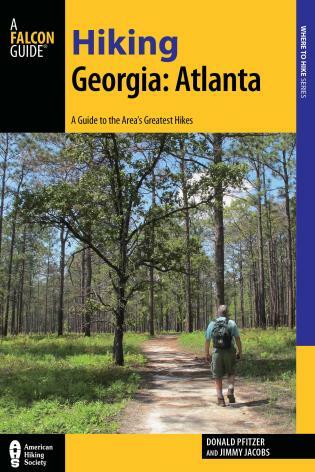 Hiking Near Atlanta offers 30 trails of varying difficulty in and around greater Atlanta. 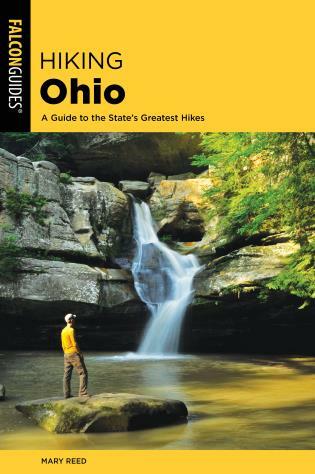 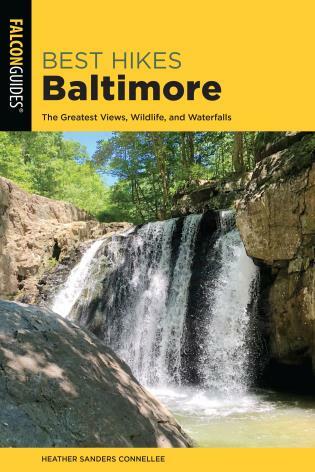 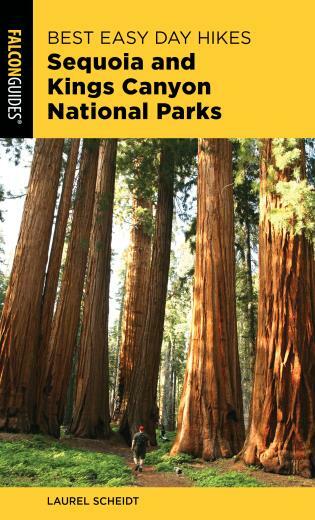 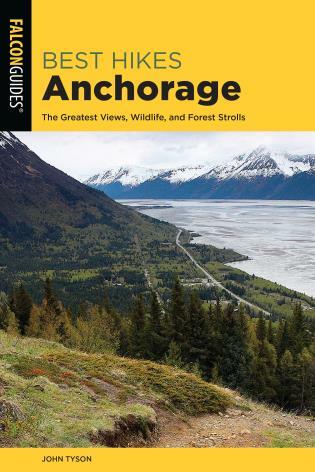 Complete with up-to-date trail information and maps, GPS coordinates for trailheads, and photos throughout, this book is perfect for people of all ages and skill levels. 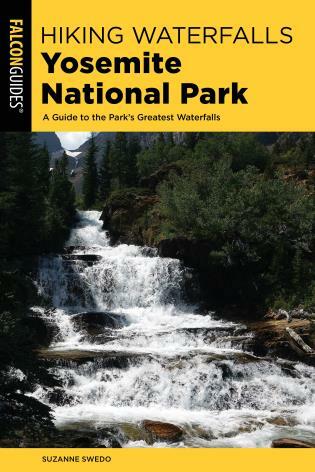 Don Pfitzer is a freelance writer, veteran hiker, and author of Scenic Driving Georgia and Hiking Georgia. 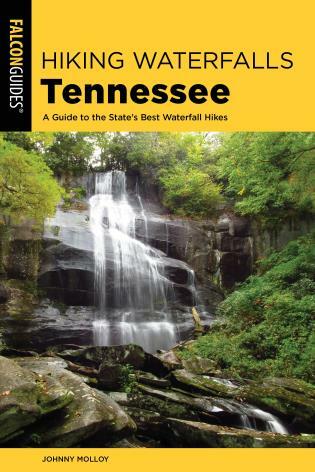 Jimmy Jacobs was the editor of Georgia Sportsman magazine for more than two decades and is the outdoor columnist for the Atlanta Journal-Constitution newspaper.